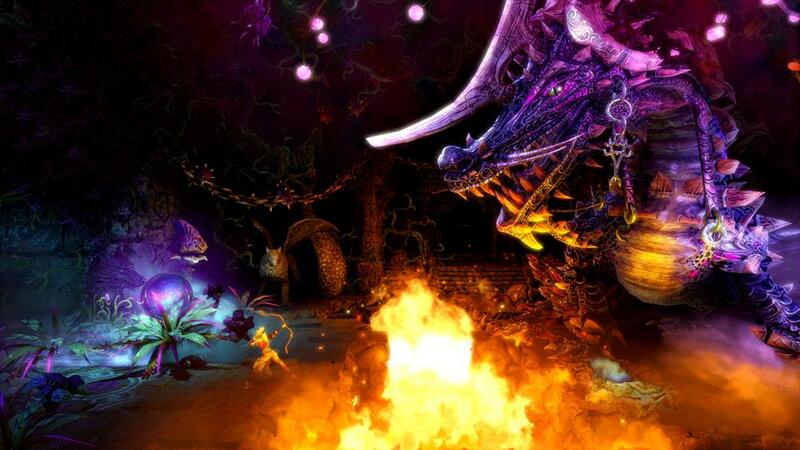 This week for XBLA Wednesday includes only one game, but since it's Trine 2, that's not all bad. 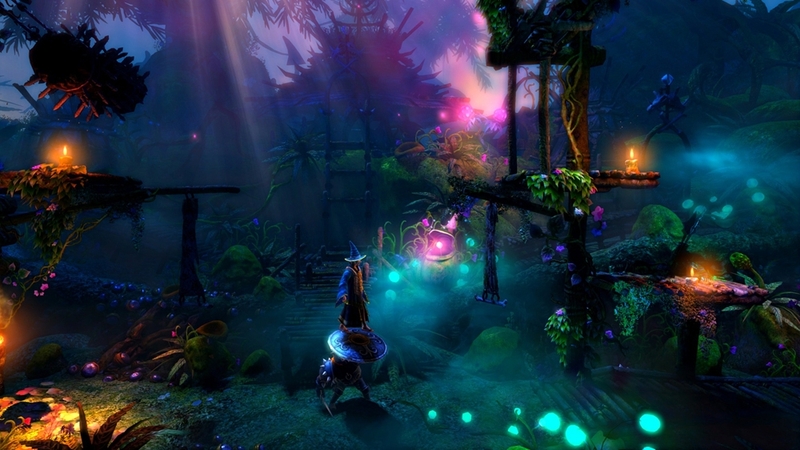 The sequel to the PC and PSN hit game features online play for up to three players to enjoy the game's campaign in co-op. It'll cost you 1200 MSP ($15) if you want to get the full version.